Let's just put it out there: winter and skin are not the best of friends. At this point in the season, your door can't hang one more heavy coat and your online shopping cart is full of one too many scarves, but let's not forget about the most essential part of winter: the ongoing battle with dry skin. As the temperatures continue to drop, the dry environment and lack of moisture allows for cracked hands, chapped lips and scaly legs. Ew. This winter weather demands an upgrade to your skin care regimen, because nothing complements that seasonal vampy lip more than a hydrated, glowing face. Read below for the basic rules to follow for skin care this winter. Moisturizing is an essential part of our skin regimen, but it's particularly so in this dry, freezing weather. Be sure to choose a product that is specific to your skin type and remember to apply within a few minutes of bathing to trap much-needed water. 2. Don't rule out the humidifier. Yes, it takes up space and, yes, it's not the first item on your Christmas list, but the added vapor will hyper-hydrate your skin and help prevent a flaky, itchy outer layer. 3. 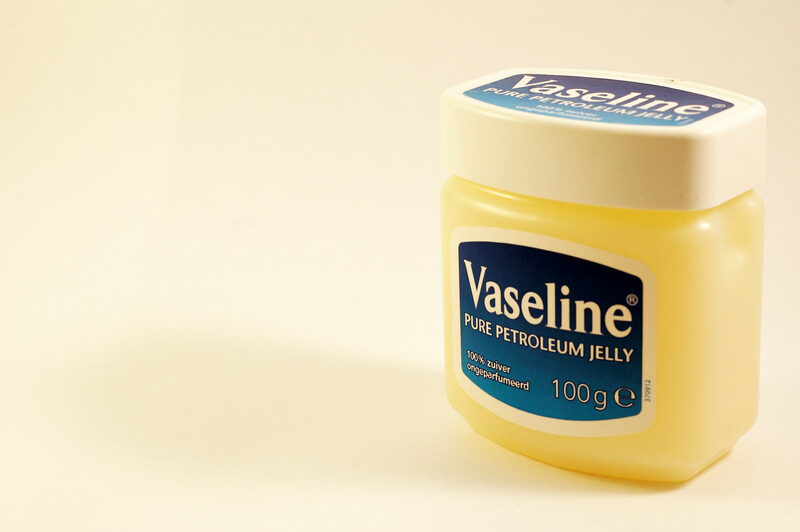 Vaseline is your best friend. Dry feet? Check. Dry elbows and knees? Double check. Lather up, ladies and gentleman, that little plastic container is your go-to all winter long. From lip balm to foot cream to makeup remover, this gooey substance can "fix" just about anything. 4. Keep a bottle of hand cream in your purse or on your desk. Cracked-hands? No thanks. Keep your hands soft and healthy this season by keeping a bottle on hand -- those mini bottles of lotion make great stocking stuffers, by the way. 5. Don't shower in super hot water. We know it's tempting, but showering in scalding temperatures tends to dry out your skin even more. Hot water removes natural oils from the skin, and the more oils removed, the drier the skin becomes. 6. 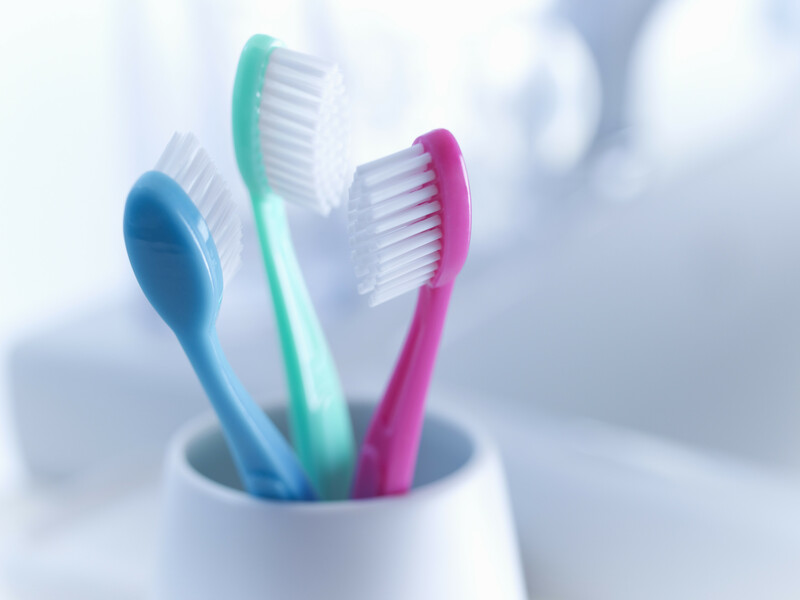 Brush your lips with a toothbrush to get rid of that excess skin. Because NO ONE likes chapped lips. 7. What about those dry under-eye patches? Hello, Aquaphor. It may be in the Vaseline family, but Aquaphor is the advanced therapy you need to survive the chilly season, specifically for those exceptionally dry areas. Meet you at Duane Reade. 8. Ditch the drugstore makeup remover wipes and reach for the cold cream cleanser. The towelettes may be convenient, but the cold cream cleanser moisturizes AND removes makeup. 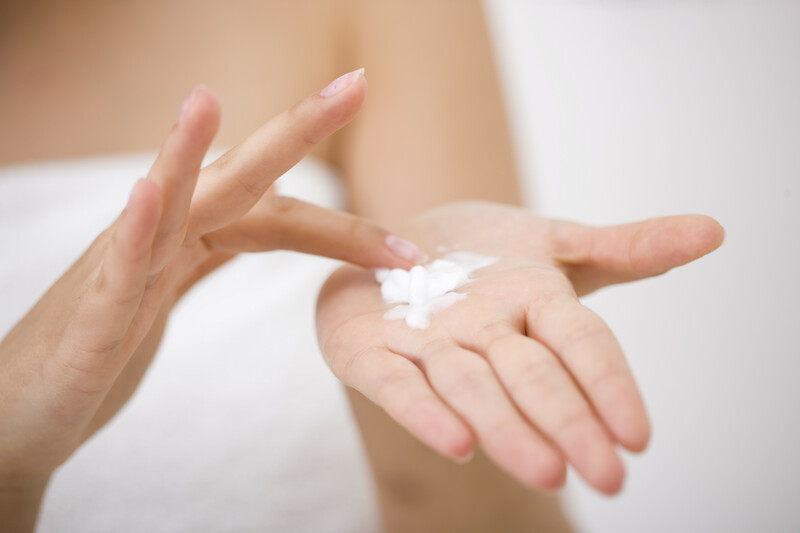 Skin care products with added alcohols, and sulfates not only irritate but dry skin, too. We recommend Pond's. Bonus: Don't shave your legs as often! Hairy is better than scaly and who cares, you're wearing pants anyway.